Boutique inns in Hong Kong generally stand out for their themed guestrooms, stylish interiors and architecture, flawless facilities, technologically advanced amenities and personalized service. A Hong Kong boutique hotel always strives to provide their guests a perfect balance by giving them the comfort and luxury of both a hotel and a home setting. A boutique accommodation can be small in stature and can exude a more lavish appearance. It can also be the expensive kind of lodging. But many travelers still choose to stay in one because of the hospitality and exclusivity that it provides. A premier hotel is easily recognized for being service-oriented, which can be clearly seen from the attentive hotel staff (the very backbone of the business). They aim to please their guests by acknowledging their specific needs and concerns at the fastest way possible. With them, a personal connection is always made, which is something that can’t be easily done when managing an upscale hotel. Now, a boutique accommodation may be small in size, and can only offer 25-150 rooms but it’s also the size that provides the very exclusivity that guests pay to experience. 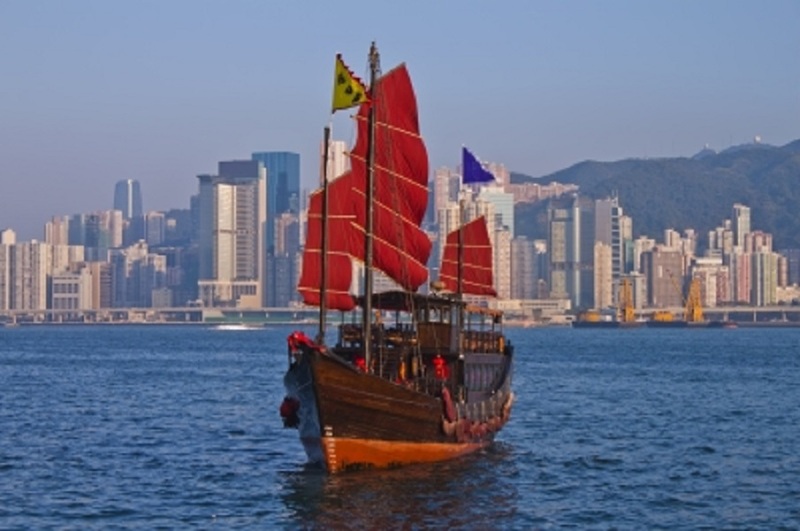 Hong Kong has a lot to offer, especially when it comes to entertainment, shopping and dining (it isn’t recognized for being ‘one of the world’s most dynamic cities’ for nothing). Even so, boutique inns can be a destination in itself, with or without everything else Hong Kong offers. Take the V Hotels as an example. Their top-notch hotels are situated in some of the best locations. Their hotels are accessible to several restaurants, shopping centers and transport links. Every V hotel is designed with a good combination of ‘urban and contemporary’ and ‘calm and serenity.’ Aside from that, each hotel is also built with a V Play facility where guests can find both entertainment and relaxation (i.e. barbeque facility, an outdoor pizza oven in V Causeway Bay 2 hotel, an outdoor water garden in V Happy Valley). It’s a retreat that provides a comfort zone for those who seek tranquility amidst the hustles and bustles of the city. Every guest that checks in at any V boutique inn is afforded with some of the best facilities, amenities and services. Every guest receives a welcome hamper upon arrival. The guest area also offers complimentary cups of tea, coffee or juice throughout the day; along with some free snacks and evening cocktails (5 p.m. to 8 p.m.). The hotel’s Wi-Fi and broadband connection can also be accessed, free of charge. Every guestroom is also furnished with some of the latest devices, like a cable-ready 42” Plasma TV (installed with NOW channels), DVD/CD player and a high quality audio system. Every bedroom and en suite bathroom (comes with a separate bath and walk-in shower) is also fitted out with nothing but the finest materials. On top of that, a fully equipped kitchen is also made available, which can be used at anytime of the day. All the V hotels also offer several services such as daily housekeeping, a 24-hour security watch, an airport limousine pick-up, the use of their self-service laundry facilities and more. Make sure to experience this for yourself the next time you happen to find yourself in Hong Kong.